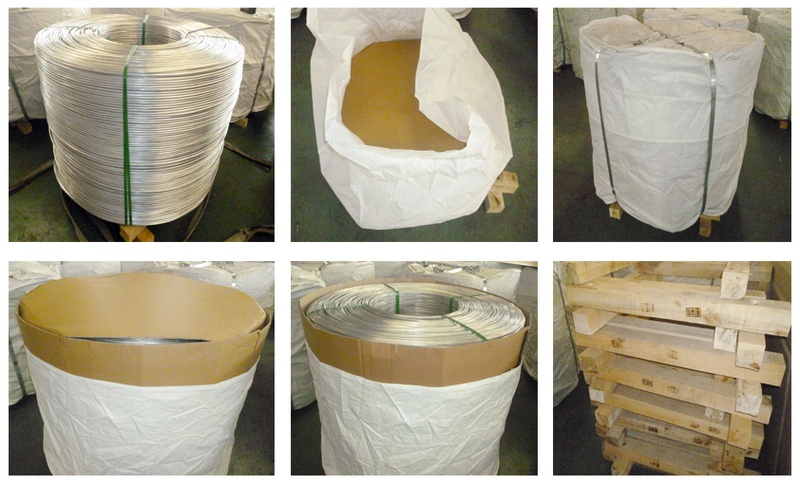 3.other packing methods by customer's requirement. F, O, H112, T3, T351, T4, T5, T6, T651, etc. 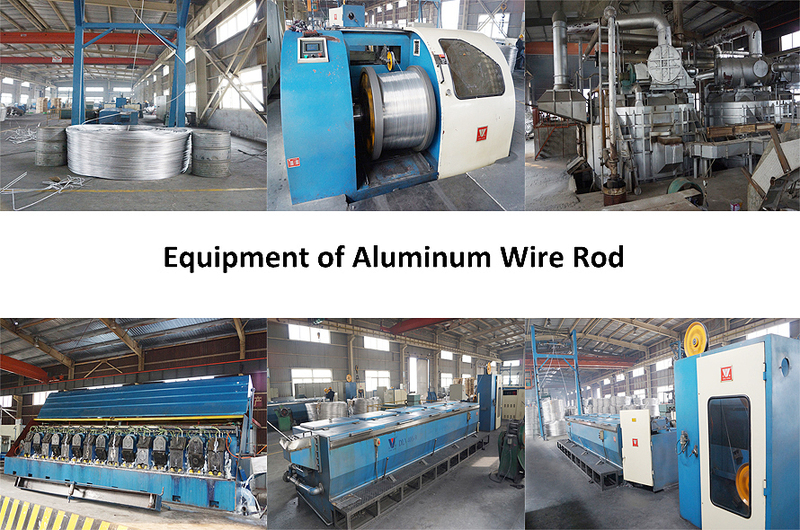 The electric aluminum rod produced by Tianjin Jinhe Double Metal Wire Co., Ltd. is mainly used for the production of enamelled aluminum wire and copper clad aluminum wire. It is the first enterprise in China to produce aluminum rods for enameled aluminum wire and copper clad aluminum wire. . 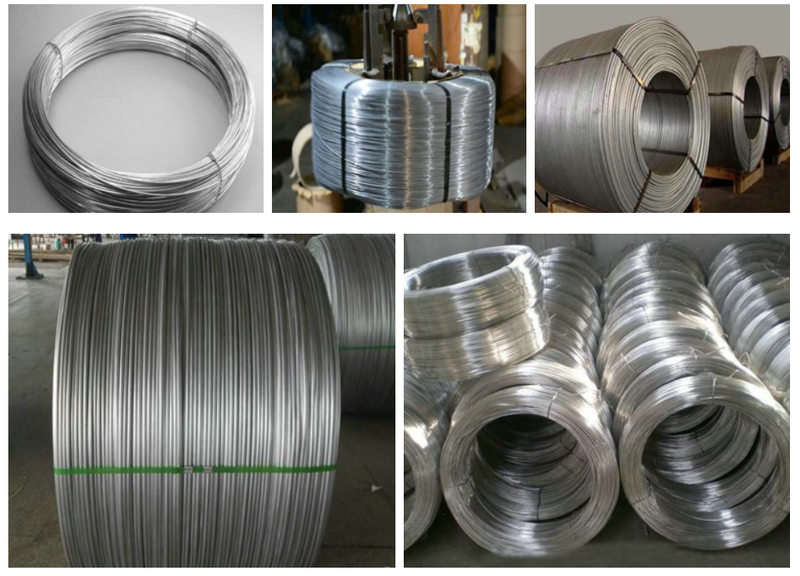 Through hundreds of experiments and technological innovations over the past five years, the company has explored a set of aluminum rod production processes suitable for enameled aluminum wire and copper clad aluminum wire products and accumulated a large number of production practice experience. The product quality is stable and reliable. The lacquered aluminum wire and copper clad aluminum wire manufacturers praise. The company has established long-term friendly cooperative relations with Tongling Jingxun, Galanz Electric, Weiqi Electric, Wuxi Meida, Datongfa, Zhangjiagang Shengtian and other large enterprises that produce enameled wire and copper-clad aluminum. While occupying the domestic market, our company has been involved in overseas markets since 2006. After nearly two years of development and development, our products have been exported to more than ten countries and regions such as North America, Europe, Africa, West Asia, Southeast Asia, Japan and Korea. The annual export volume is 30,000 tons, and it has established good cooperative relations with GE, HDM, Germany SIEMENS, Korea HIHO, SAMJIN and other companies. The export product implementation standards refer to ASTM B233 and EN AW 1350/1370. "Jinhe" brand electrician aluminum rod has been widely used in domestic electromagnetic wire, enamelled aluminum wire, copper clad aluminum wire, wire and cable, metallurgy, electrical refrigeration and food industries such as GB/T3954-2001. 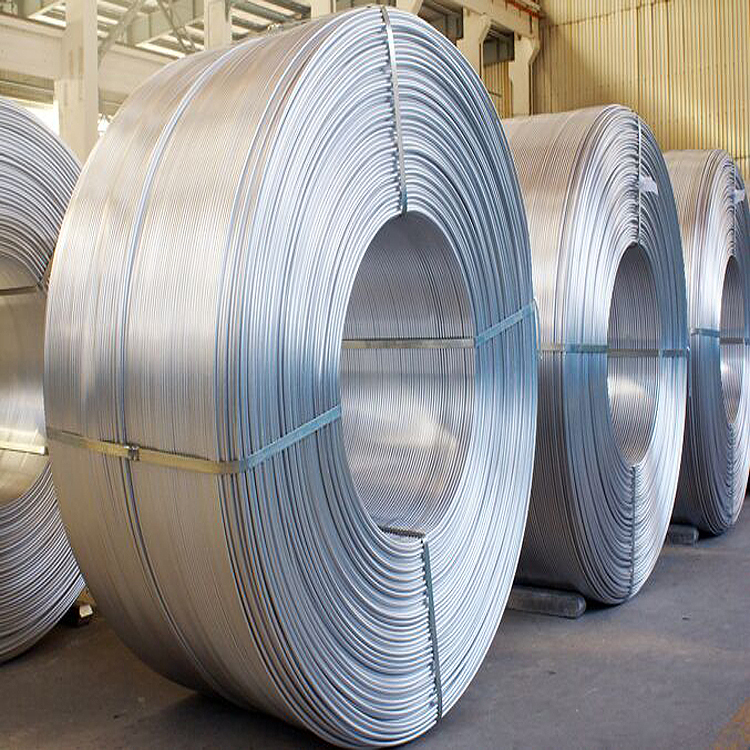 The company currently has a total of 6 aluminum rod production lines, annual consumption of 210,000 tons of aluminum ingots, annual output of aluminum rods of 200,000 tons, is the country's largest electrical aluminum rod processing base. The company's quality assurance system is sound, has passed ISO9001: 2000 quality management system certification, products have passed SGS testing, in line with EU RoHS directives, our company has advanced production equipment, reasonable technology, leading technology, stable and reliable product quality, praised by customers for many years. . Our company has always been based on product quality and the basis of development; to meet customer needs for business purposes; to pursue the maximization of customer benefits as the primary goal, and strive to create "Jinhe" brand.